The call by government to develop township enterprises, co-operatives and SMMEs to revitalise township economies is fully supported at the highest levels by Ithala Development Finance Corporation. The KwaZulu-Natal provincial development agency is embarking on a province-wide roadshow this month incorporating its three flagship programmes – Inkunz’isematholeni Youth in Business Competition, Siyasebenza SMME workshops and Imbokodo Iyazenzela Women in Business. 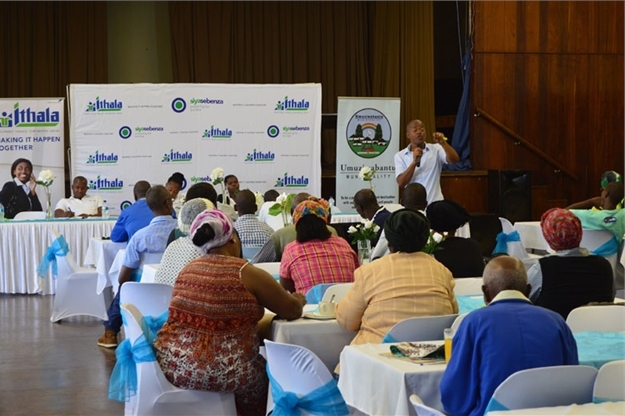 The annual SMME development roadshow coined “My Business Indaba” comprises of eight community workshops at various venues across KZN. 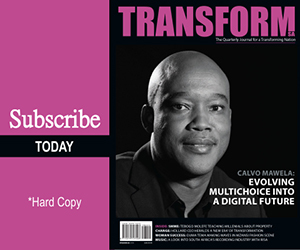 “Our three flagship programmes will have a profound impact on job creation against the backdrop of a dismal economy and will support government’s mandate to advance radical economic transformation,” said Yvonne Zwane, Ithala Group Chief Executive. The organisation’s purpose is clear: to deliver development and empowerment solutions and encourage participation in all sectors of the economy, including and especially the historically-disadvantaged members of society, through employment creation, skills transfer and training. In the past three years, Ithala has funded 684 business. The organisation disbursed R875 million, creating 7,917 jobs. Women-owned enterprises comprise 28% of Ithala’s loan book while youth businesses make up 39%. My Business Indaba 2017 will be rolled out over two days with weekly sessions offering inspirational talks, advice, direction and opportunities for youth, women in communities, those who are currently in business and those individuals who aspire to get into business.